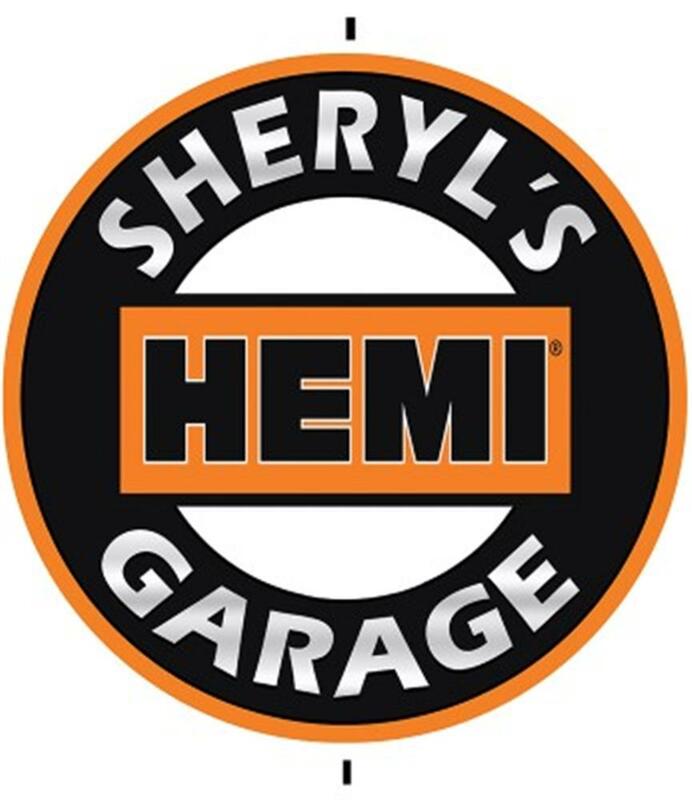 Graphics Express Hemi Garage Custom Metal Sign (22") - California Car Cover Co.
Personalized garage signs with your name on them! These handmade signs are made from 20-gauge steel with a dye sublimation process for a resilient finish. Available in 12", 18", and 22" sizes, and personalized with up to 10 letters on the top line. Please allow 2-3 days for processing.